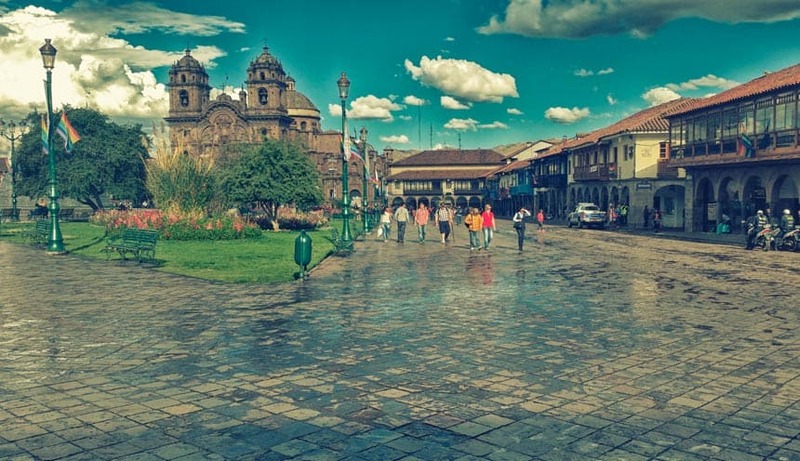 Seductive, striking and natural, Cusco’s history lives in its streets, squares, valleys and towns.Stunning destinations and examples of fine engineering by Inca stonemasons can be seen in Choquequirao, Saysayhuamán, Kenko, Tambomachay, Ollantaytambo and Machu Picchu, the Inca jewel built with the wisdom of the ancient Peruvians in an ecological environment. 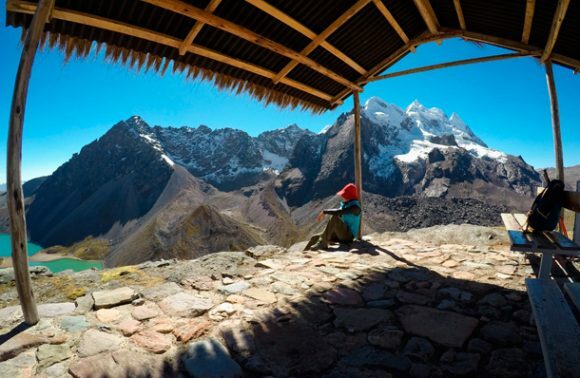 Captivating landscapes such as the Sacred Valley, where the mountains are clothed by terraces. Pictures villages where the past forms part of the present. 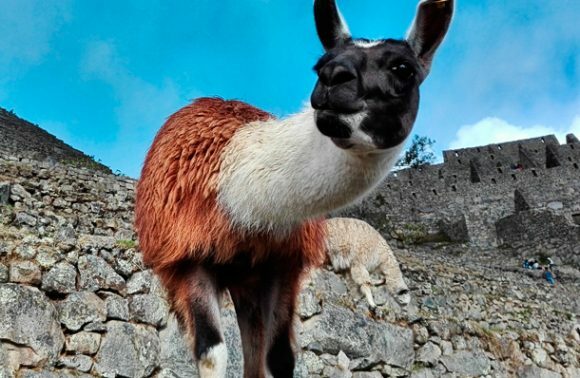 Cusco really is the birthplace of the world. 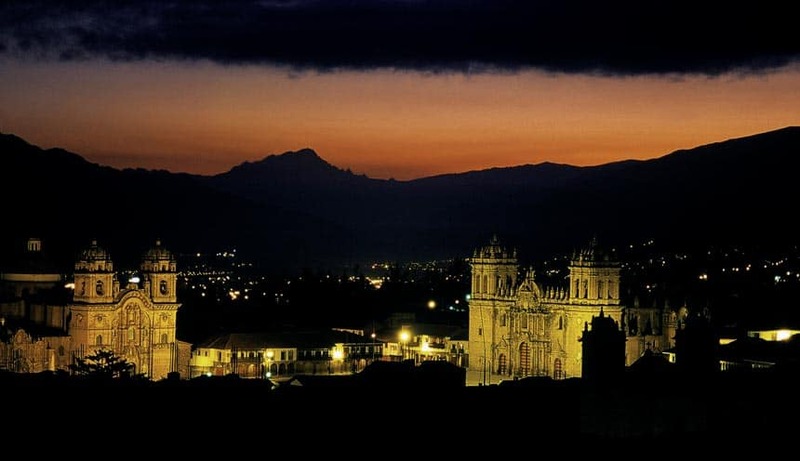 The original temple was built in 1571 on the lands of the ancient Amarucancha, palace of the Inca Huayna Cápac. It was rebuilt around 1688 after the 1650 earthquake. The original design and the façade are examples of the Andean Baroque style. The “altarpiece-type” façade is decorated with towers of medium height, and its stone walls were skilfully sculpted. Notable within the temple are the high altar made of three parts and salomonic columns, the wooden pulpit, and numerous altarpieces in the Baroque, plateresque and churrigueresque styles. Among the works of art, “The Marriage of Martín García de Loyola to Beatriz Clara Coya” stands out. Named “T’oqokachi or hueco de sal” (salt hole), with steep, narrow streets and lovely colonial-style houses. 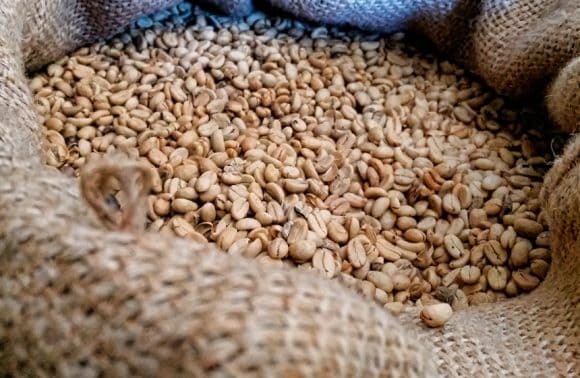 It is known as the artisan’s neighbourhood. Many families offer accommodation in their homes. The church was built in the Baroque style between 1657 and 1680. The sacristy guards its most precious treasure, an impressive gold- and gemstone-encrusted custodia, 1.3 meters tall and weighting 22 kilos, crowned with a grand pearl in the form of a mermaid and recognised as the second-largest in the world. 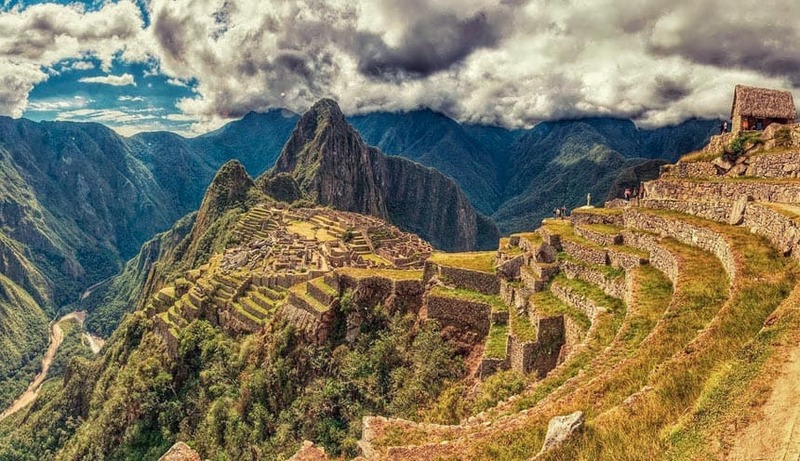 The Koricancha, according to historians, was one of the most striking of the Cuzco Inca buildings. Especially impressive are entire interior walls covered in gold leaf, as befits the main temple to the Sun god. The Spanish built the church and convent on the site of the temple around 1534, which were later destroyed by an earthquake in 1650, and rebuilt around 1681. The convent features a valuable gallery of paintings that includes 17th and 18th century canvases. 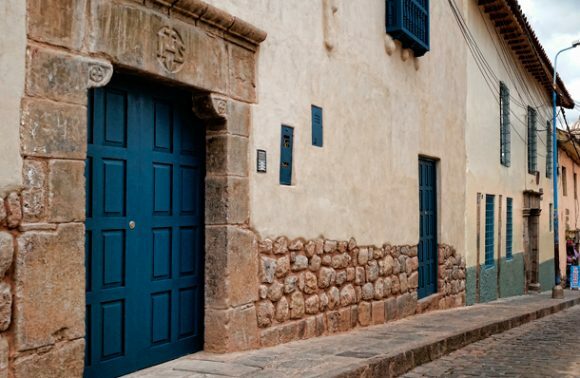 Built in 1605 on the site of the ancient Acllahuasi or “House of the Chosen” (acllas were women dedicated to performing special tasks for the Inca). Its architecture corresponds to the late Renaissance, with Roman-style arches. Traces of the original building are still visible inside. It has a gallery of murals, works in gold and silver, textiles, sculptures, and altarpieces. The church, built in 1774, is preserved almost intact despite the earthquakes it has had to endure. With a mixed style, as with most of the Andean temples, the baroque altarpieces, carved in wood and covered in gold leaf, are outstanding. A real highlight is the altar dedicated to San Francisco (St Francis). The convent has been the source of popular legends, like the story of the “headless priest,” who is supposedly the ghost of a Franciscan priest who hanged himself in one of the convent cells and walks through the building at night, ringing the church bells. The esplanade in front of the church is the setting for the “Danzantes de Tijeras” (Dance of the Scissors) contest on 24 and 25 December, as well as for the “Adoration of the Three Kings”. 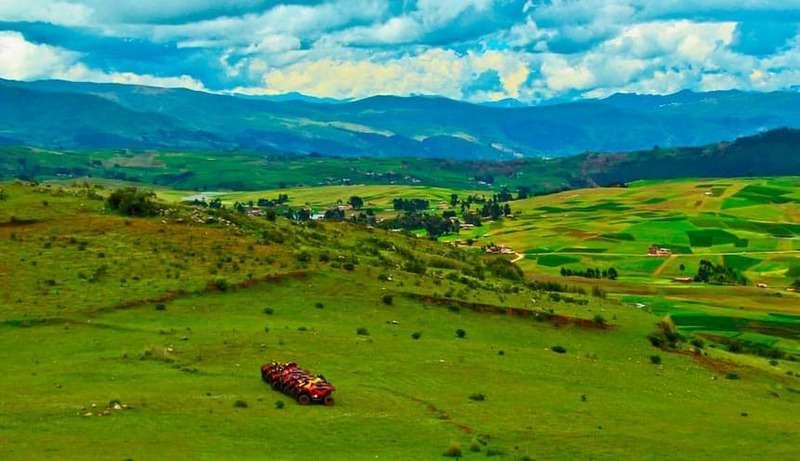 The complex comprises 33 archaeological sites, the best known of which is the Sacsayhuaman Fortress. The building was probably used for religious purposes but, due to its location and style, the Spanish and contemporary writers assumed it was a military structure. 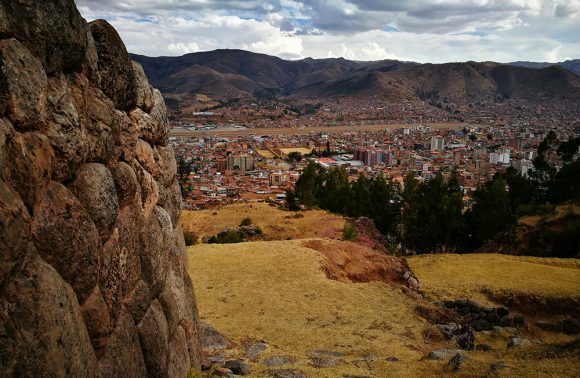 The consensus among historians suggests that the construction of Saqsayhuaman began at the end of the 14th century and the beginning of the 15th century, under the leadership of Inca Pachactueq. In terms of how long the construction took, contemporary references indicate it took around 60 years. Saqsayhuaman would have held the most important temple in Hanan Qosqo or Upper Cusco, dedicated to Andean cosmology, worship of the Inti (Sun), Quilla (Moon), Chaska (Stars), Illapa (Lightning) and the other divinities. The building qualifies as a cyclopean construction due to the size of its stones, some of which weigh between 90 and 128 tonnes. 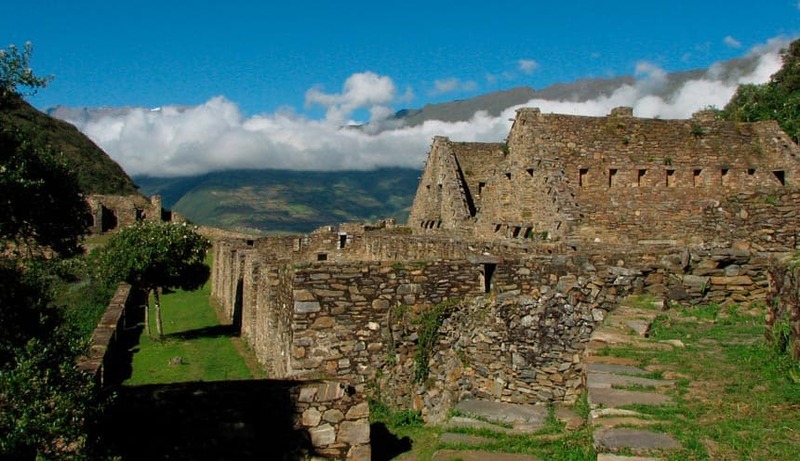 On 24 June each year, the fortress is the setting for the Inti Raymi or Festival of the Sun. 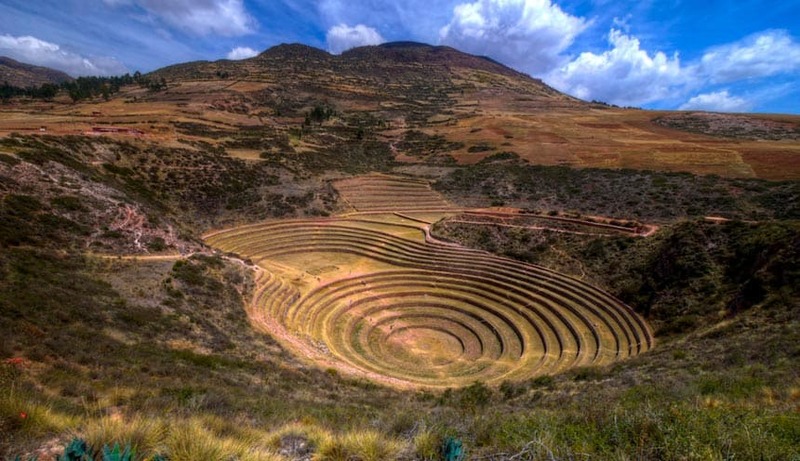 Known for its traditional market and Inca archaeological sites, among which visitors can see an irrigation system, an astronomical observatory, a sun dial or Intiwatana and terraces. 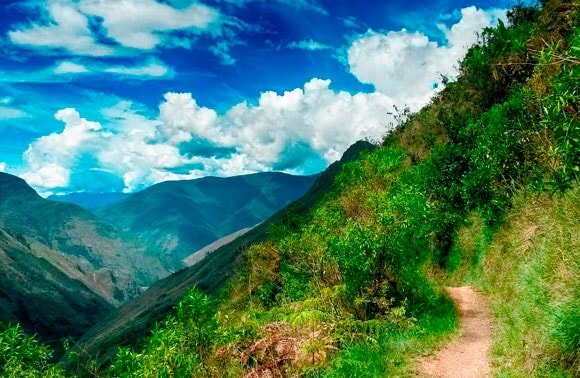 Choquequirao (chuqui k’iraw, “cradle of gold”) could be one of the lost citadels in the Vilcabamba Valley, where the Incas sheltered from 1536. The complex features nine stone architectural groups, with hundreds of terraces, rooms and irrigation systems. The buildings are distributed around an esplanade or main plaza. 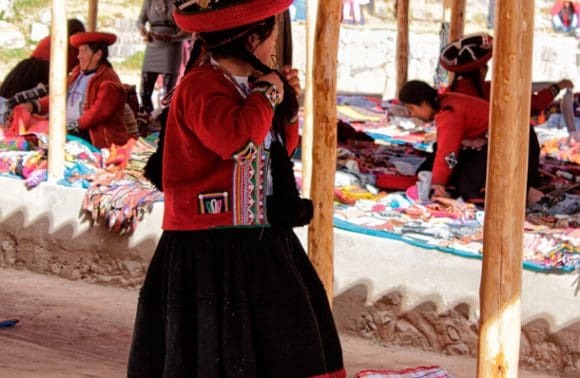 The town is widely known for being the setting of one of the most colourful and energetic festivals in Peru, that of the Virgin of Carmen. 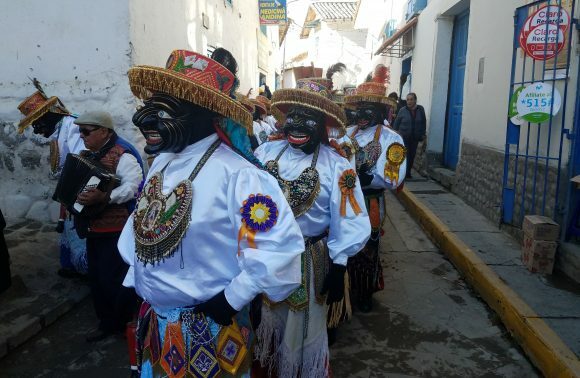 A religious celebration of colonial origin, in which the excess and joy of the dances and parades give an extraordinary twist to one of the biggest demonstrations of faith in Peru. 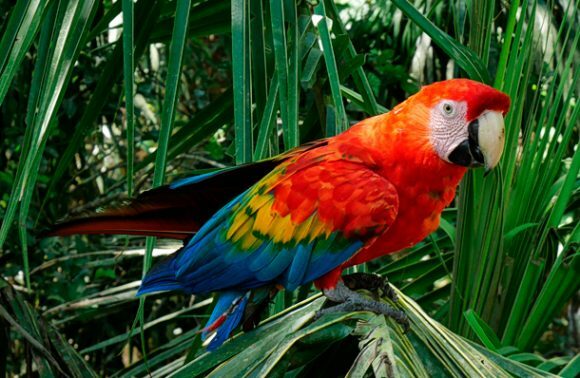 It is also the access point for the Manu National Park. 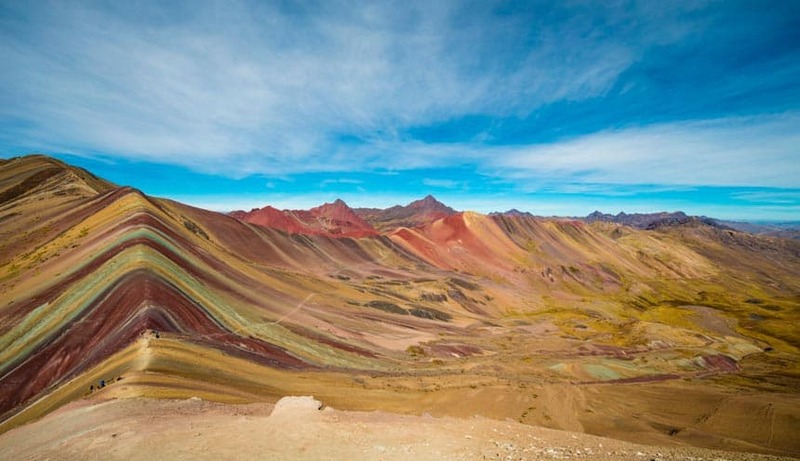 Witness a geological marvel of the world and see the magnificent range of stunning colors contained within these mountains that have captivated travelers from around the world! Considered to be a holy place and often a site worship by the locals, you will struggle not to be enchanted by magic you find here. 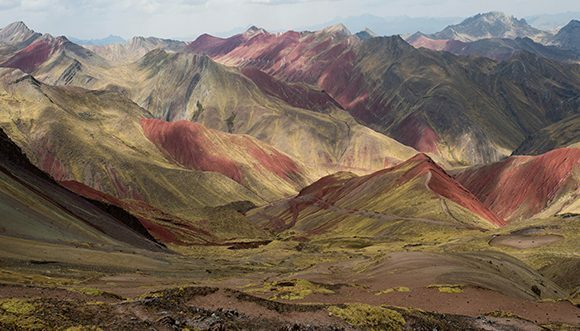 For those fascinated by nature, the color of these mountains were formed by a fascinating interplay between environmental conditions and mineralogy. The Rainbow Mountains truly offer something for everyone. The Queswachaka (Q’eswachaca) Bridge is a testament to tradition and Inca engineering, and is something special to behold. Every year members of the local Quechue communities come together to rebuild the bridge completely from scratch. If you are lucky enough to come when the reconstruction takes place you will be able to see the incredible craftsmanship of these people at work. No matter what, if you get the chance to visit, be sure to take a walk across this incredible bridge!